TOPDRIFT 2010 ROUND 1 – LET THE CHAOS BEGIN! REGISTRATION CLOSE FOR BOTH DAYS! Topdrift battle 2010 is about to start! Registration will open on Monday March 1. Drivers will be battling for prizes, titles, bragging rights and Formula Drift pro licenses. This year, we made the competition much more affordable. We encourage everyone to come out and drift and have fun with us! We are having a 2 day special for the competition and practice day $150 for 2 days! That’s cheap! You can even camp on site to save on hotel and accomodation. It’s a little cold but… nothing a thick blanket can’t fix. Check our tech page for tech guidelines. Everyone is welcome to compete! Intermediate to Expert level. This will be a fun course! JUSTDRIFT | charlie@justdrift February 24, 2010 | Comments Off on TOPDRIFT 2010 ROUND 1 – LET THE CHAOS BEGIN! The first ASB2010 flier! from BH! 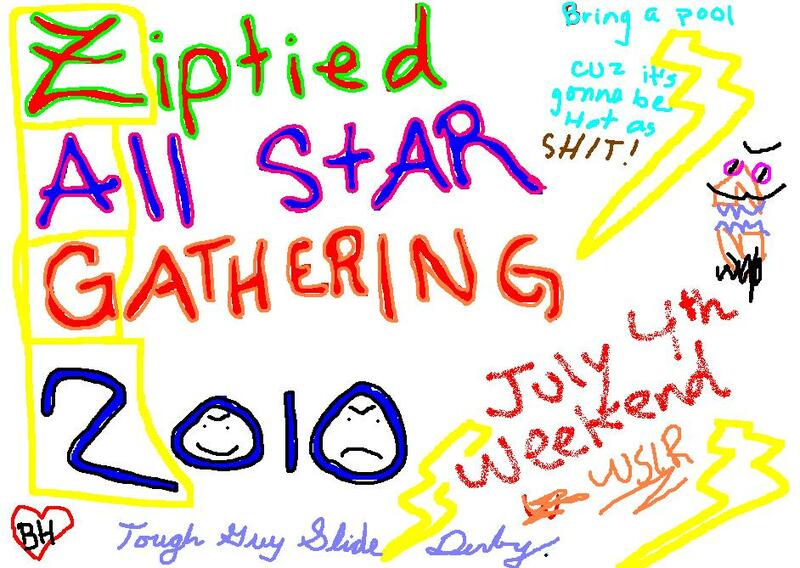 First official JustDrift/Ziptied All Star Bash 2010!flier from BH! JUSTDRIFT | charlie@justdrift February 3, 2010 | Comments Off on The first ASB2010 flier! from BH!